First loss position is an investment’s or security’s position that will suffer the first economic loss if the underlying assets lose value or are foreclosed upon. In the context of commercial real estate, the first-loss position typically refers to the equity position of an investment. 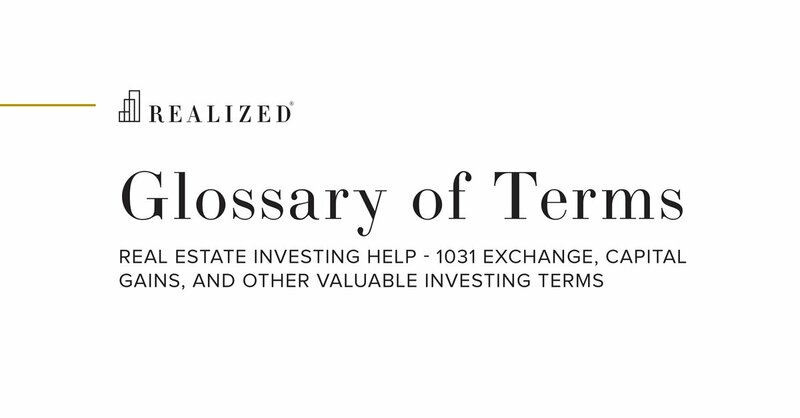 For instance, if an investment property is acquired for $1,000,000 by utilizing $250,000 of equity and $750,000 of debt and the property is later sold for $900,000, then the sales proceeds would first be used to repay the loan, and any remaining funds would then belong to the equity investor. In this example, the $900,000 sales proceeds would fully repay the $750,000 debt, but would only return $150,000 to the equity investor - meaning the equity investor would suffer the first losses. The debt position, by contrast, would not suffer a loss unless the sales proceeds dropped below $750,000. The first-loss position carries a higher risk and, generally, the potential for higher yield.